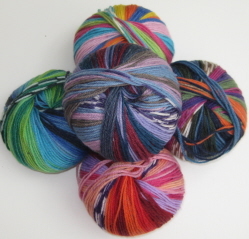 Regia 6ply/DK Colour sock yarn is 75% virgin wool 25% polyamide. 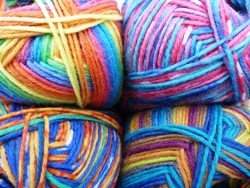 It is soft but hard wearing, machine washable and comes in 4 bright colourways, 2 Stripemania and 2 with "fairisle" sections. 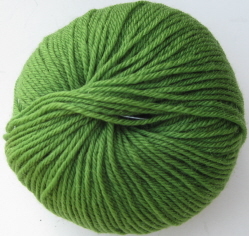 Regina DK from Adriafil is 100% merino wool. 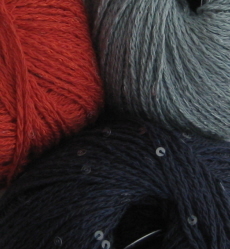 Deliciously soft and easu to work - it tis the official speed knitting wool in France and Germany. Exciting yarn from Italian company, Adriafil. Knitcol is a self-patterning 100% merino superwash wool that knits as DK or aran weight and produces stripes and fair isle in stunning colour combinations. Get ready for the colder weather with some Rico Superba 6ply. 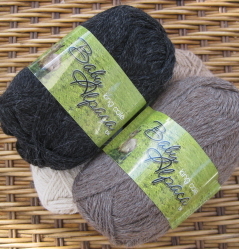 This DK yarn is ideal for thicker socks to wear with boots or wellies. Each 150g ball is sufficient for a pair of socks.